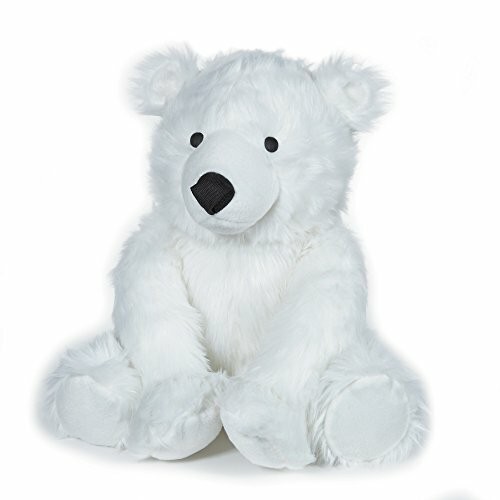 Grriggles Arctic Buddies Polar Bear Toy for Dogs, X-Large/10"
Grriggles arctic Buddies polar bears are cute, oversized, plump, plush guys for dogs who like big toys! their high-quality plush faux fur mimics the inherent soft, luxurious texture of genuine fur, but with no guilt. Each includes a squeaker. Great toys for great dogs: Grriggles are innovative, high-quality toys made for fun-loving dogs. Sizes: medium 7.5", extra-large 10" materials: polyester, squeaker caution: do not allow pet to play with toy if it becomes torn. Supervision is advised. This sticks dog toys adds some color to any dog's playtime with these bright and durable rubber dog toys. Sticks are great to chew and fun to chase. 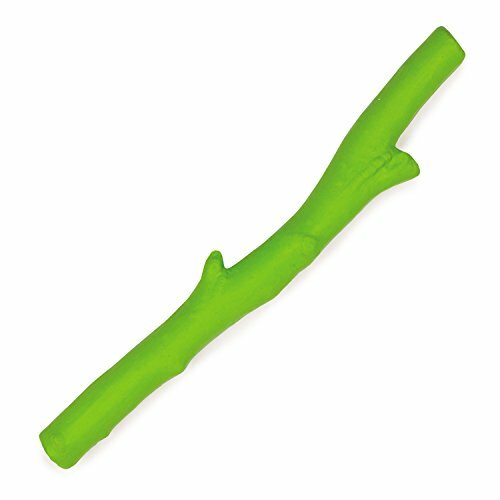 These rubber sticks make fetch fun for both pets and owners. Each includes a hangtag. Available in vibrant green color that really "stick" out. Chew toy measures 12-1/2-nch length. 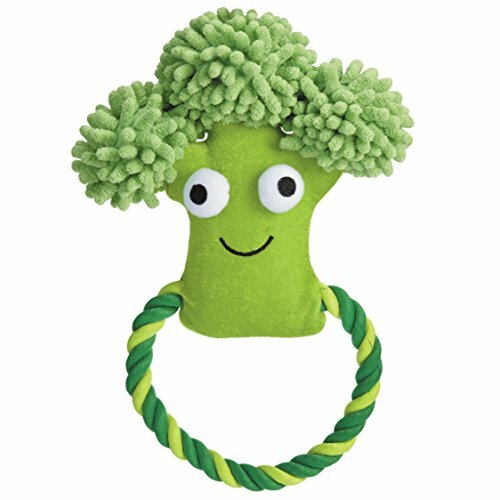 Grriggles Happy Veggies Rope Tugs Dog Toys, Broccoli, 9"
Grriggles Happy Veggies Rope Tugs Toys combine a plush squeaker toy with a rope tug, for a terrific two-in-one toy to double dogs' playtime fun! 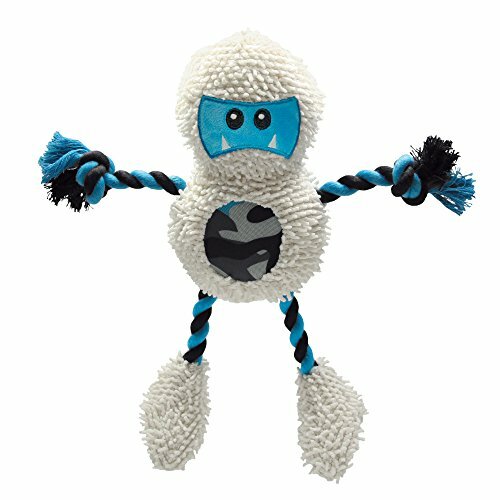 • A plush toy for chewing and snuggling, with a rope ring for tugging games • Mixed materials and special fabrics make these toys especially appealing to dogs Size: Each measures 9" Materials: 100" polyester, polycotton rope, squeaker. Grriggles Backwoods Buddy Toys are detailed lifelike plush toys. Made with natural-looking faux fur and chomp-proof squeakers. Squeakers will continue to squeak after being bitten. Materials: Faux fur, squeaker Size: 14" Long Caution: Do not allow pet to play with toy if it becomes torn. Supervision is advised. Wriggles Frontier Friends will keep dogs happy and intrigued with their interactive arms and squeaker Responsive arms can be pulled and tugged to lengthen and shorten rope for brain stimulation, helping to occupy the attention of dogs—a truly unique dog toy Chew-worthy textures of hoppy fabric, twisted rope, and tough camo nylon for varied mouth feel Soft, microfiber hoppy fabric is a favorite for chewing, snuggling, and chin resting Tough nylon fabric for lasting performance through hours of play Tummy Squeaker for super-fun, irresistible sound See Specifications tab for more details Material: Hoppy fabric, squeaker, nylon, rope, plush Size: 16"Caution: Do not allow pet to play with toy if it becomes damaged. Supervision is advised. Characters: Jack lope Yeti Sasquatch. Dogs will love our fresh water Berber dinosaur dog toys. Made of Soft Cuddly Berber and oh-so-cute to play with. 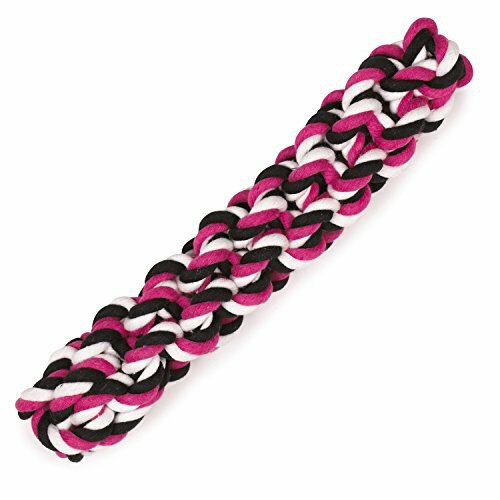 Grriggles Rope Stick Dog Toys, Pink, 10"
Grriggles Rope Sticks are solid sturdy rope dog toys. Dogs will love chewing on these colorful rope toys. 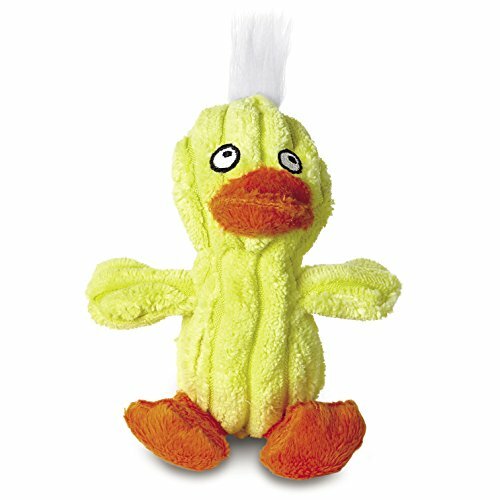 Grriggles Quackling Plush Dog Toy with Soundchip, Yellow, 5"
Grriggles Quacklings feature a quacking duck sound chip inside, for a fun alternative to the usual squeaker. 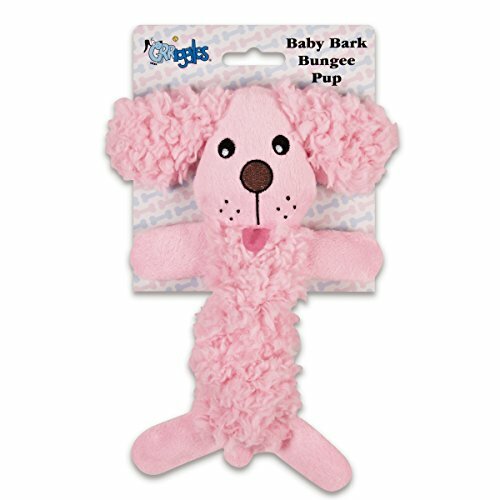 • Body is made of soft corduroy plush for a different texture and feel from typical fuzzy plush • Great toy for puppies Materials: 100% polyester plush, sound chip Sizes: Small 5"; Large 7". Grriggles Squawk Flock toys are large plush birds with realistic squawking sounds that will appeal to large dogs. 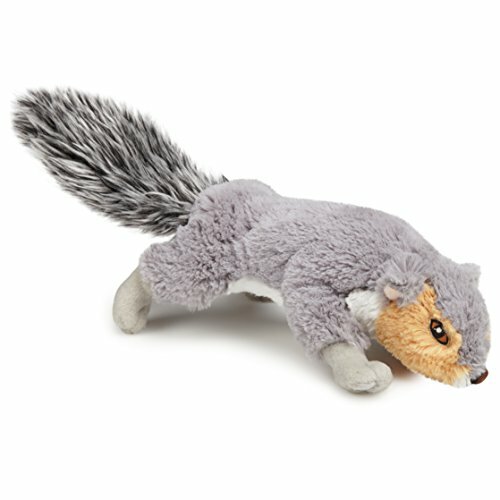 Compare prices on Grriggles Dog Toys at ShoppinGent.com – use promo codes and coupons for best offers and deals. Start smart buying with ShoppinGent.com right now and choose your golden price on every purchase.